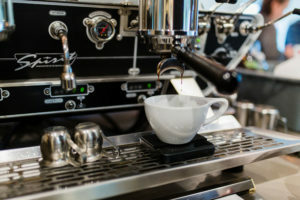 These are educational offerings for the home enthusiast or novice barista. 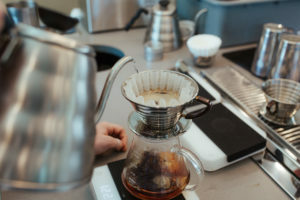 Explore the world of coffee from seed to cup, develop your palate, practice brewing with a variety of methods and more. A free tasting of a half dozen coffees roasted by Junto Coffee and led by the folks who roasted the very coffee you're tasting. 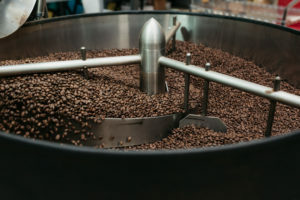 Learn how to "speak" coffee more fluently and explore new flavors, processing methods and roasters you haven't tried before! Attendees must reserve their spot, as space is limited. Coffee enthusiasts of all levels are invited to join us in an exploration of the history, taxonomy and culture surrounding the world's favorite caffeinated beverage. 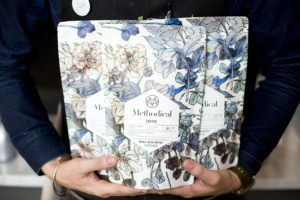 A free tasting of a half dozen coffees roasted by Methodical Coffee. 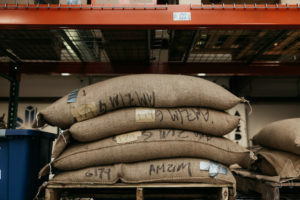 Learn how to "speak" coffee more fluently and explore new flavors, processing methods and roasters you haven't tried before! Attendees must reserve their spot, as space is limited. Join us in an interactive coffee science class where we'll explore and experiment with the elements that affect how coffee brews. Click through to learn more! Are you a home brewer interested in stepping up your coffee game? Do you sip on your morning coffee and wonder what you could do to make your cup taste better? Click through to learn more. Join us in an interactive coffee science class where we'll explore and experiment with the elements that affect how coffee brews. 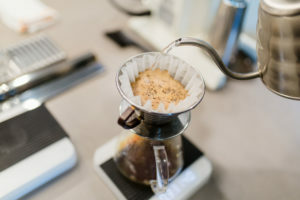 Coffee cuppings are a way for coffee lovers to taste and evaluate a coffee's flavor and inherent qualities, and are a fantastic way to taste new coffees and develop your palate! Extracting espresso is an art and a science, a skill that you will practice and hone for years to come. Start your journey towards espresso perfection with us!